"Organic Fragrance Farm to Bottle"
AromaGlow is the best economy-priced table top nebulizing diffuser. No delicate glass tubes that clog. No water to go moldy. AromaGlow features a soft glowing base that changes color for each power level. Every level has a longer burst and a shorter rest period between bursts. You'll love the handy built-in bottle storage area. Pair with an inexpensive lamp timer to turn it on and off at any time each day or the unit shuts off automatically after 2 hours. Now with downloadable BlueTooth programability via the APP store. 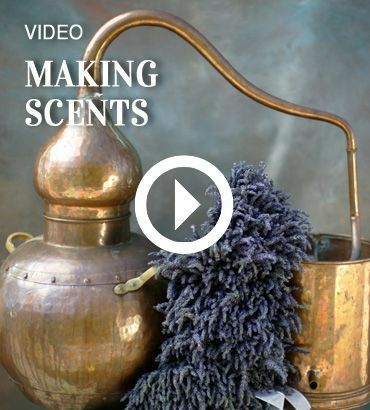 Click here to check out celebrities that selected diffusers. To see it in magazines click here. The technology: Our dry nebulizing technology turns Ajne 100% natural diffuser oils into fragrant nirvana. And every Ajne essential oil blend is pollen-free, petro-chemical-free, chlorine-free, synthetic-free, anti-fungal, anti-microbial, anti-bacterial and anti-viral. Our aromas actually help purify and deodorize the air! Many report an improved sense of well being - like you get when you go for a walk in nature - yet with zero pollen! The AromaGlow works without heat using nebulizing technology. It uses a patented nozzle design powered by dual pumps for long life. The liquid aroma becomes dry scented air within centimeters of the port so they don't float to the floor or furniture where they attract dirt and dust. Particles are +/- 1 micron in size, far superior to aerosol or ultrasonic systems. And, we don't use water as tests by Consumer Reports show water-based units emit mold. Why Ajne? In 2005, Four Seasons Hotels asked us to scent their crown jewel Maui property. They wanted the scent to capture the smell of the area's natural flora and they demanded it be all natural. 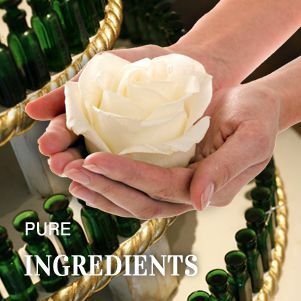 Thus, Jane began to develop state-of-the-art scent equipment and craft 100% natural aromas. Look over our library of scents or develop one of your own. Today, we scent properties, businesses, aquariums - even hospitals. Ajne is the natural scent expert. 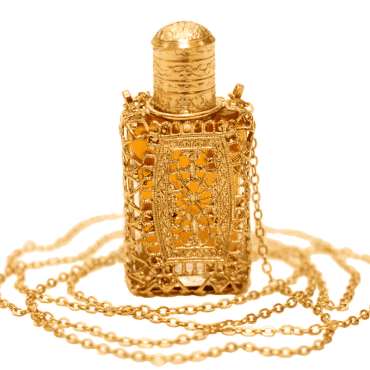 This is a natural perfume of your choice in a limited edition collectible necklace. They are available while supplies last. Each is handmade according to our designs by our highly skilled jewelry makers. Unique gifts for your favorite collector or "perfume junkie" and especially when paired with perfume sample sets or gift certificates. Select your favorite essential oil necklace style - there are 4 to choose from. 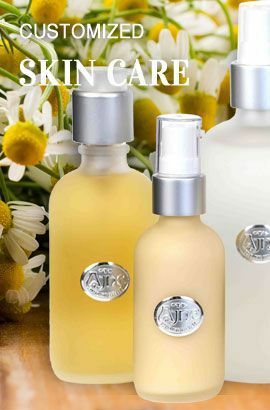 Fll it with your favorite Ajne organic fragrance with our compliments. 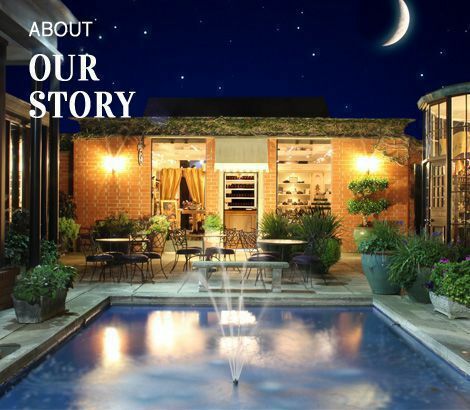 Click here to email us with any special requests such as pairing with samples. Click here to check out celebrities that selected a Perfume Necklace. To see it in magazines click here. 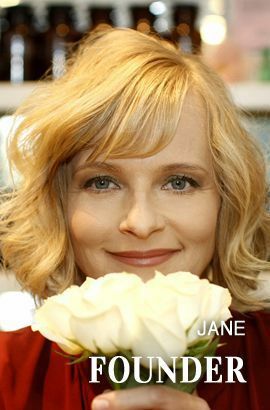 Jane's inspiration: Jane's lineage comes from Dresden. 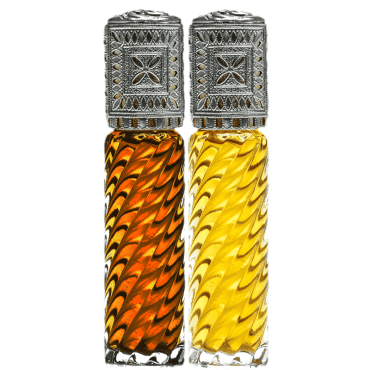 It was during a wonderful trip to Budapest, Prague and Vienna (along with some of her friends from OPI nail polish), that she was mesmerized by the intricate detail of the handmade miniature perfume bottles. Jane envisioned her own designs and now her team handcrafts them in exacting style. The ScenTower essential oil diffuser is the finest easy to use, aroma diffuser for spaces up to 2500 cubic feet. It's solid metal - not plastic - and it nebulizes our 100% natural diffuser oils into fragrant perfection. 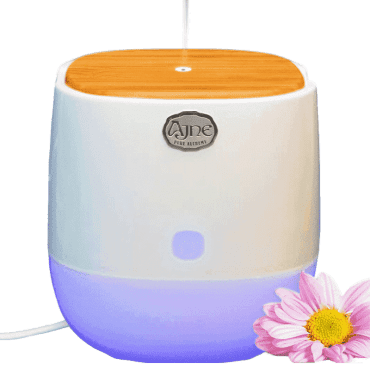 Every Ajne diffuser oil is pollen-free, petro-chemical-free, chlorine-free, synthetic-free, anti-fungal, anti-microbial, anti-bacterial and anti-viral. They purify and deodorize the air. Many report an "improved sense of well being." Click here to check out celebrities and hotels that selected ScenTower. To see it in magazines click here. The ScenTower uses nebulizing technology. 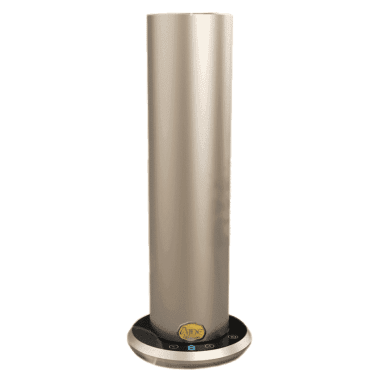 It produces a completely dry scent burst that literally becomes scented air. The particles are +/- 1 micron in size. They never float to the floor or upon furniture to attract dirt and dust particles. The unit is intended for table top use. 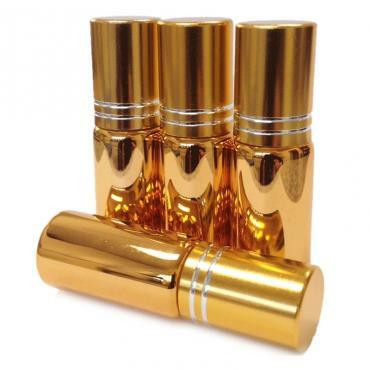 They are far superior to aerosol, atomizer or ultrasonic units. Consumer Reports tests revealed that every ultrasonic they tested emitted mold! Why Ajne? We are natural diffusion experts. Ajne scents properties, businesses, hospitals - even aquariums. We began In 2005 when Four Seasons Hotels asked us to scent their crown jewel Maui property. They wanted the scent to capture the area's natural flora and they insisted the scent be 100% natural Thus, we began to develop state-of-the-art oil diffusers and 100% natural diffuser oils. 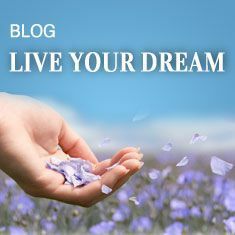 Check out our library of scents or develop one of your own. Select any 2 fragrance oils and your favorite gemstone for each and save $10. Click here to check out celebrities that selected Gemstone Roll ons. 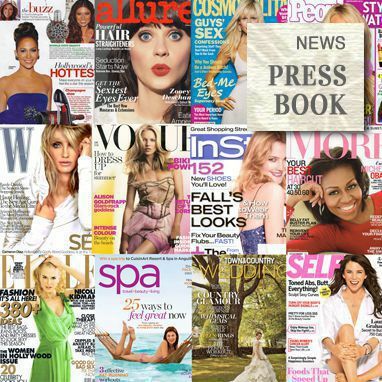 To see Gemstone Roll-ons in magazines click here. Contains a proprietary fragrance formula of only 100% natural essential oils and absolutes distilled from genuine flowers, fruit, citrus, seeds, grasses, leaves, bark, wood, and spices via cold press, hydro, steam, CO2 or soxlet extraction and blended into a base of organic jojoba oil. May contain isopropyl palmitate from certified rainforest-safe (RSPO) palm oil. Note: There is a surcharge for Lakshmi and Divin due to the rare perfume oil blends, but you'll still save from their regular price. Order $150 or more and we'll ship for free anywhere in the USA. Great items, free shipping and free gifts too!